Next Realme C1 Unboxing & Review – Best Budget Smartphone Under Rs. 7000 !! 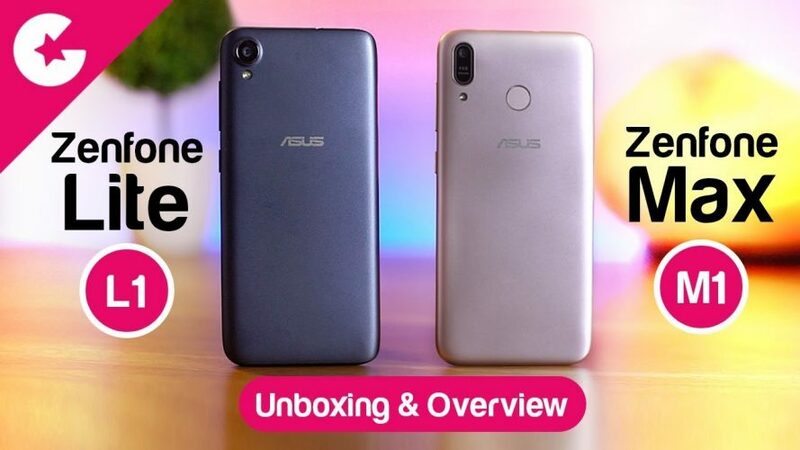 Asus Just launched the Two new phones in the budget segment and its the Asus Zenfone Max M1 and the Zenfone Lite L1. And Today in this video We will show you the unboxing and Hands on with these two budget phones. Watch the video to find out more about them.